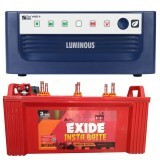 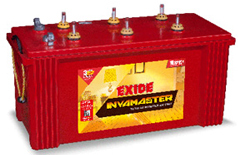 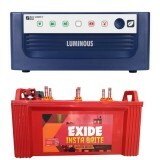 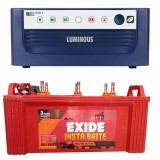 18,499 EMI starts from Rs 6,290 ? Power shortage in India is turning out to be a root cause of many other basic problems and one of them is water shortage. 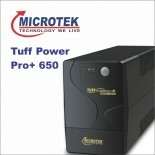 Even in metro cities, people tend to face the consequences of blackouts for an average of 10 to 11 hours a day. 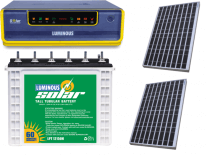 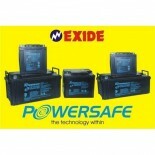 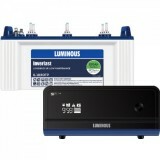 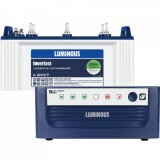 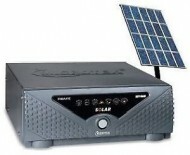 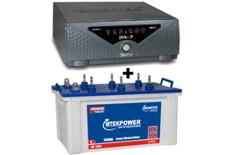 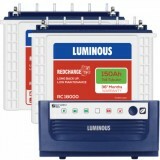 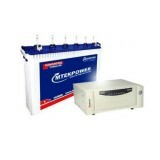 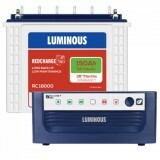 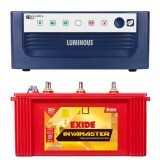 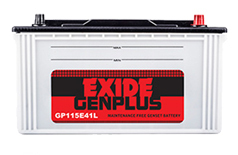 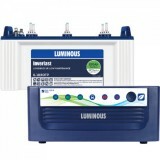 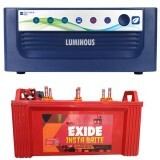 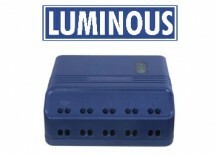 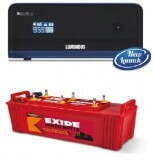 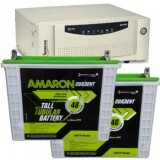 To cater to the needs during power failures, some of the leading power backup brands have emerged. 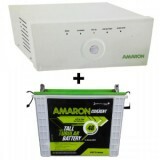 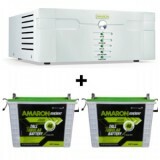 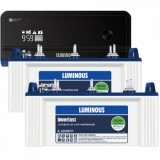 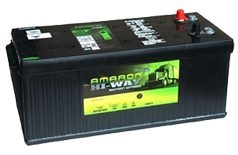 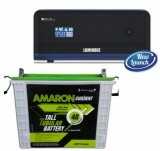 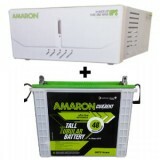 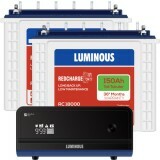 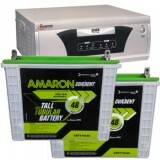 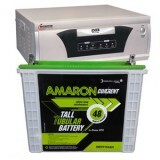 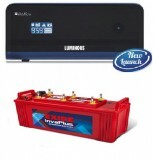 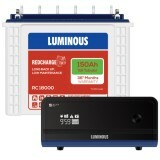 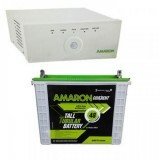 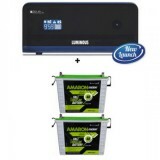 One of them is Amaron that has an excellent range of home UPS and batteries. 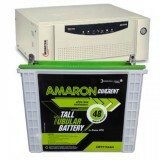 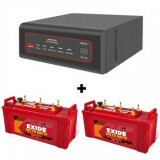 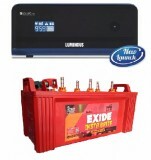 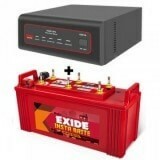 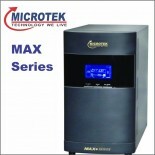 Buy Amaron 880 Sine Wave UPS and Amaron AAM-CR-CRTT180 online at www.moxikart.com to meet the needs of power backup during blackouts. 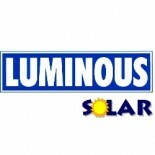 On every purchase, you get some of the best deals and the most comforting shopping experience to count on.